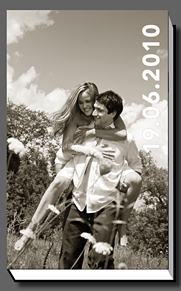 Present your wedding photographs and story in a photo album using the highest quality photographic paper and the finest bookbinding materials and technology. 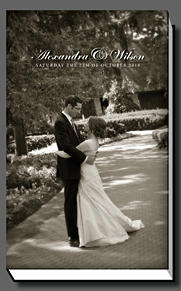 These elegant handmade wedding albums are crafted in the Italian tradition. 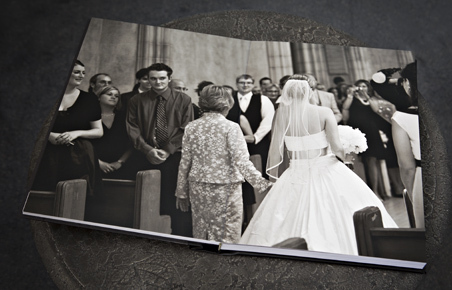 Each thick page is a flush-mounted photograph coated with liquid laminate for protection and permanence. The pages are uninterrupted spreads that lie flat when open. 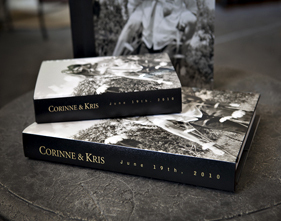 No detail is overlooked during the production of each book, ensuring exceptional quality. 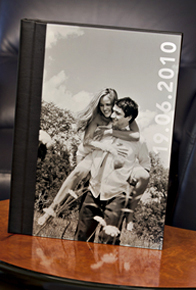 Every acrylic ice album features a premium, scratch-resistant, translucent cover with a metallic print bonded to the underside for maximum durability. 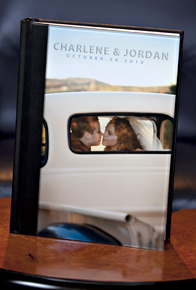 The parent album is a scaled-down duplicate of the bridal album and comes with a bonded cover and optional laminated picture wraparound. Unique, modern wedding photography from Toronto's best wedding photographers. All content and images are copyright 2003-2015 Harvard Photo. All rights reserved. Unauthorized use of images is strictly prohibited. 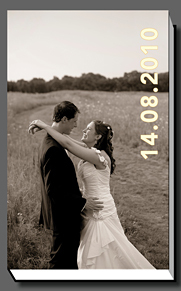 If you are looking for wedding photographers Toronto, wedding photography Toronto, Toronto wedding photographers - or the best wedding photographer Toronto, we operate in the Greater Toronto Area, including Oakville, Burlington, Hamilton, Vaughan, Brampton, Mississauga, Scarborough and throughout Southern Ontario, Canada. 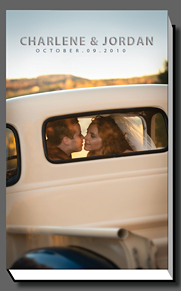 If you want to see our Toronto wedding photography contract, or know more about our Toronto wedding photography prices and packages or inquire about our Toronto wedding photographers please contact us and we will be very happy to help.